Viz-Tek specializes in the design and development of virtual reality systems and simulations. Since 2001, Viz-Tek has provided creative VR solutions to educational institutes and industries all over the world. Viz-Tek designers, artists, engineers, and programmers will work with you to select or design the optimal solution for your simulation and virtual reality needs. 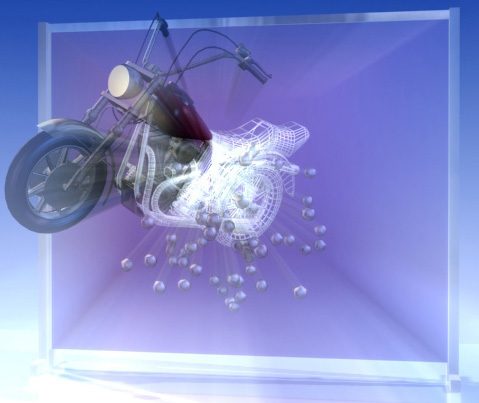 We develkop visualization system, haptic devices, and content of the highest quality. This is an award winning company that has creative artists, designers, and engineers. 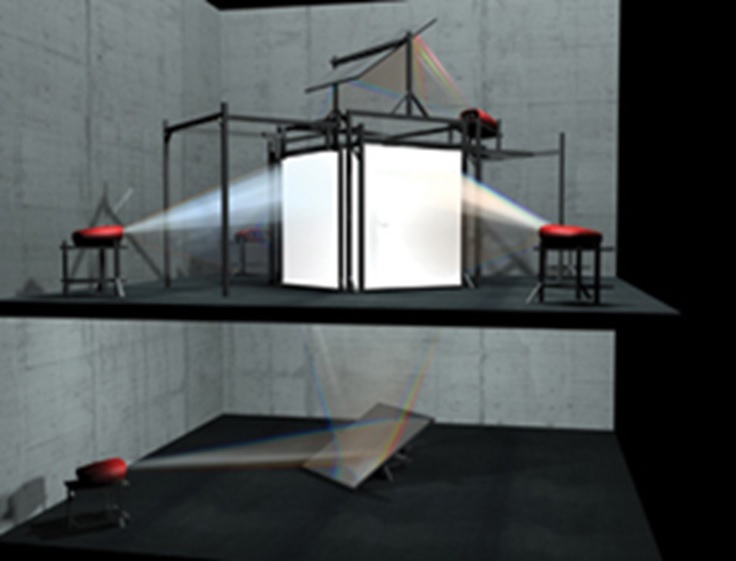 iCUBE-X6: The highest level of immersion, consists of a room suspended in space, with all 6 walls rear projected. It is powered by PC workstations and Unity 3D to provide the most compelling virtual reality experience.